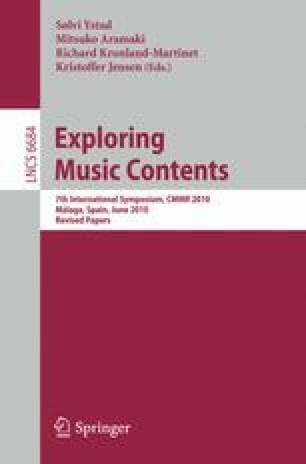 In this paper, we show how to apply the framework of mathematical morphology (MM) in order to improve error-tolerance in content-based music retrieval (CBMR) when dealing with approximate retrieval of polyphonic, symbolically encoded music. To this end, we introduce two algorithms based on the MM framework and carry out experiments to compare their performance against well-known algorithms earlier developed for CBMR problems. Although, according to our experiments, the new algorithms do not perform quite as well as the rivaling algorithms in a typical query setting, they provide ease of adjusting the desired error tolerance. Moreover, in certain settings the new algorithms become even faster than their existing counterparts.